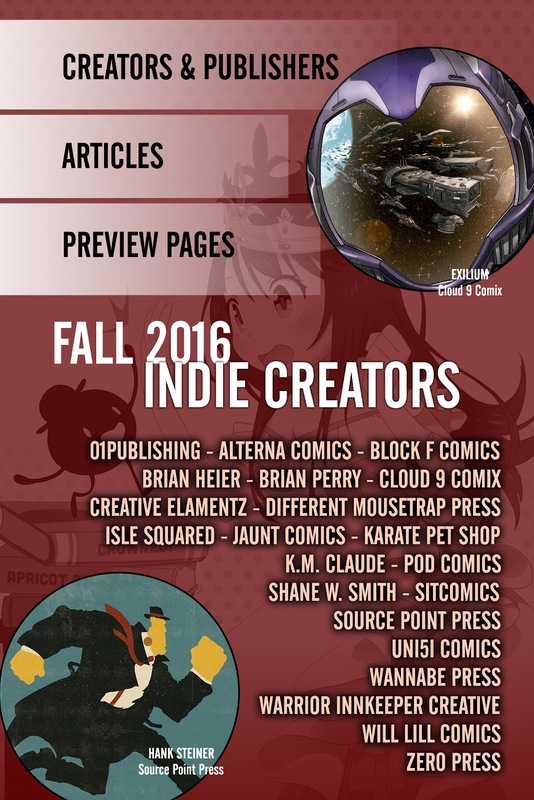 The Fellowship has obtained a first look at make mine INDIE #2 (FALL 2016). 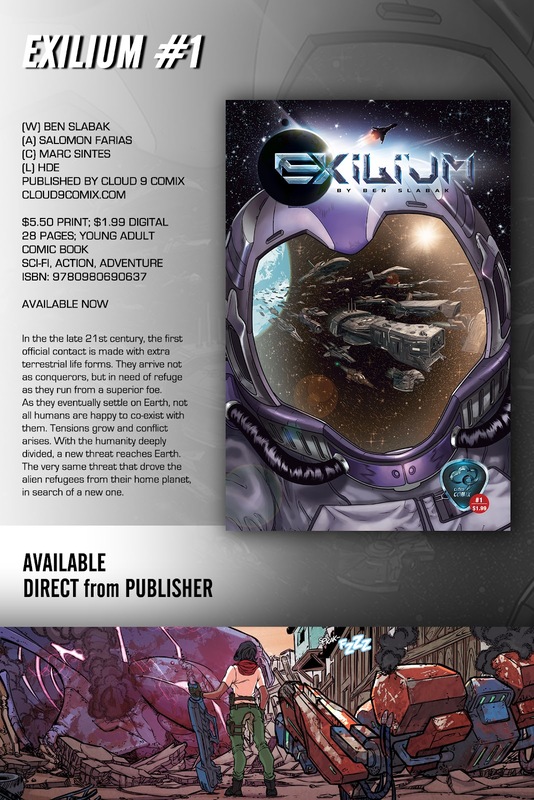 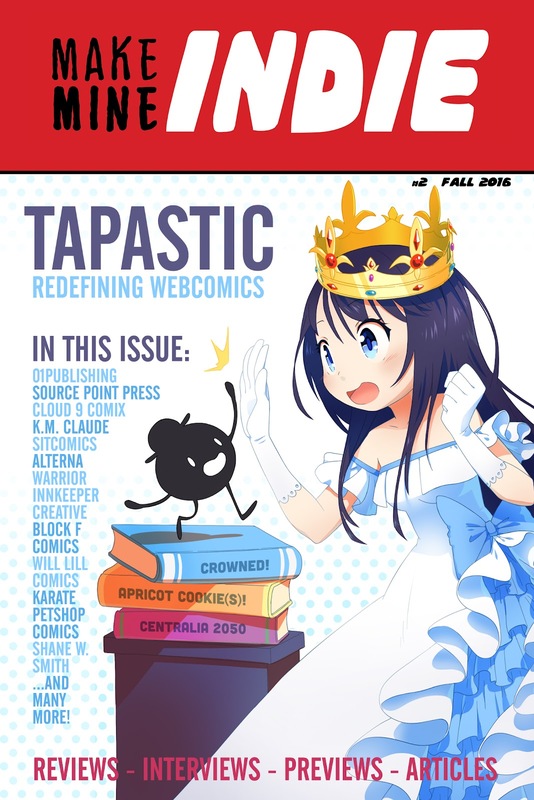 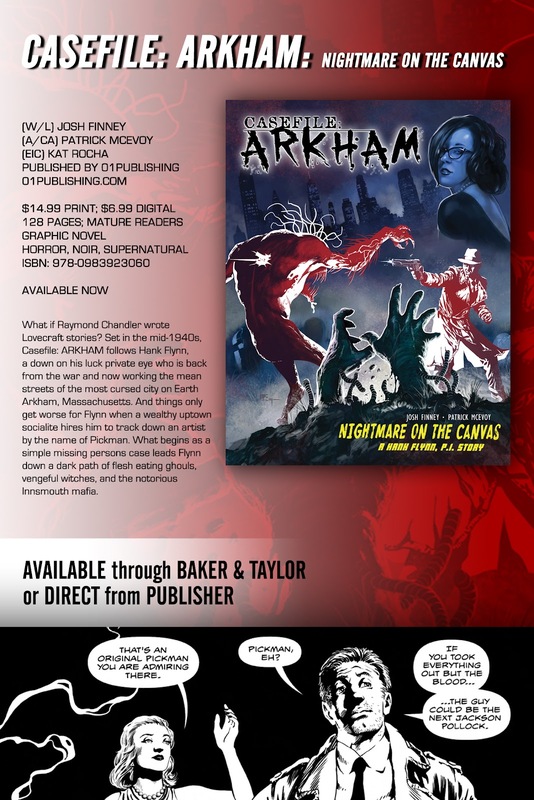 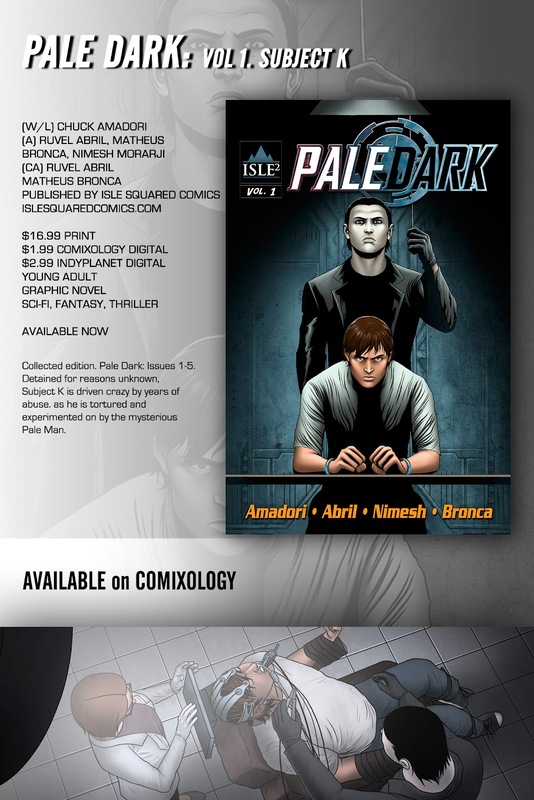 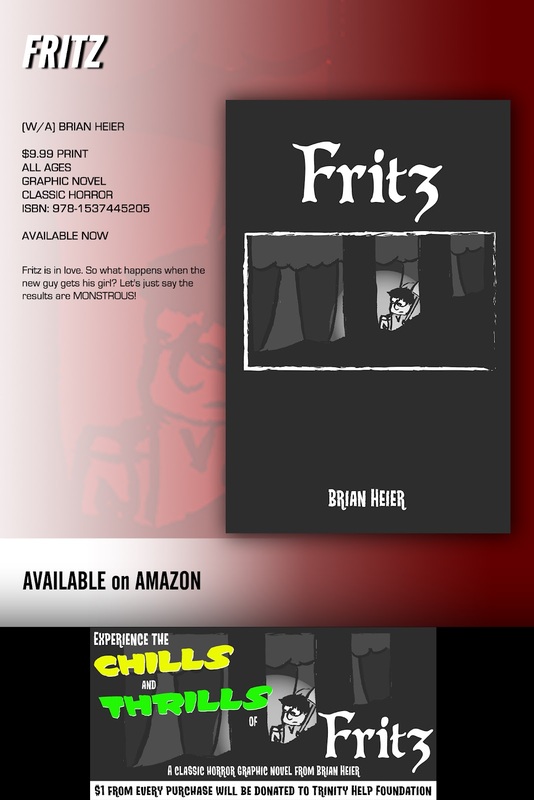 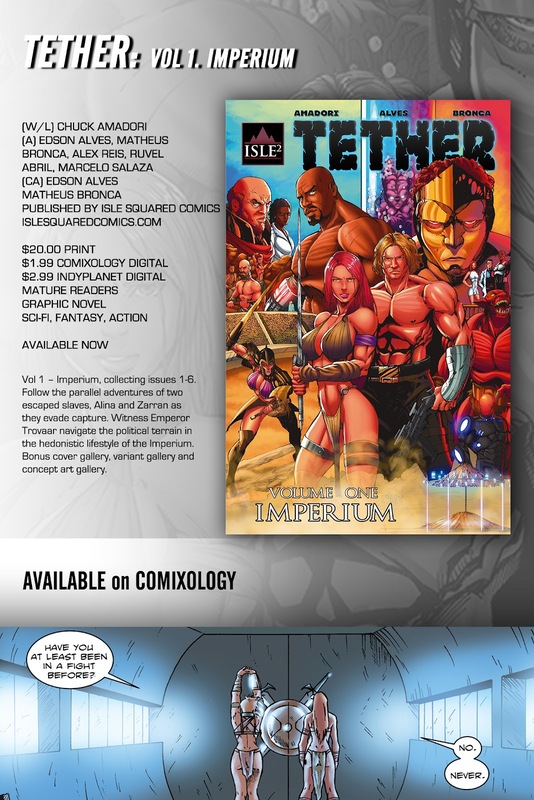 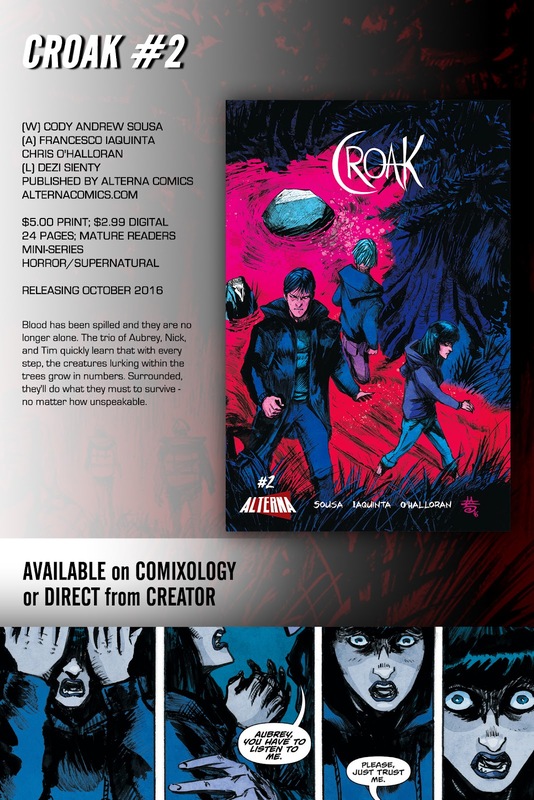 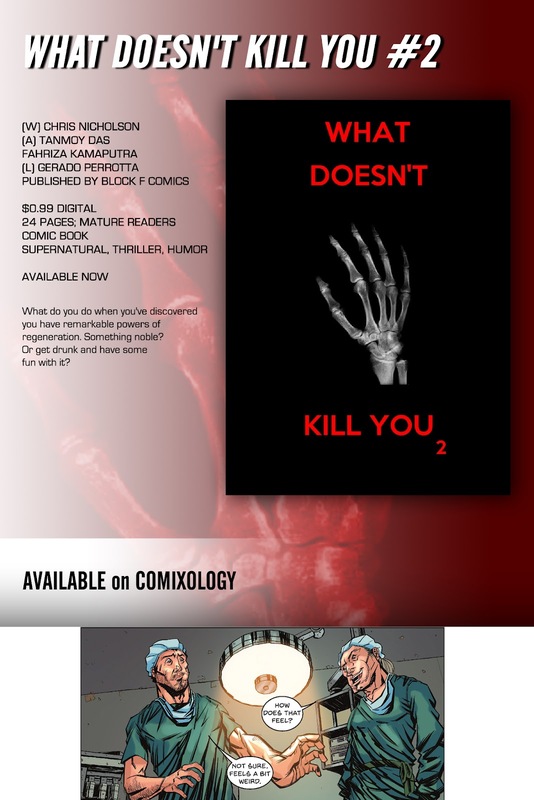 The issue hits ComiXology, Hoopla, Overdrive, mmindie.com, and multiple ebook outlets September 22. 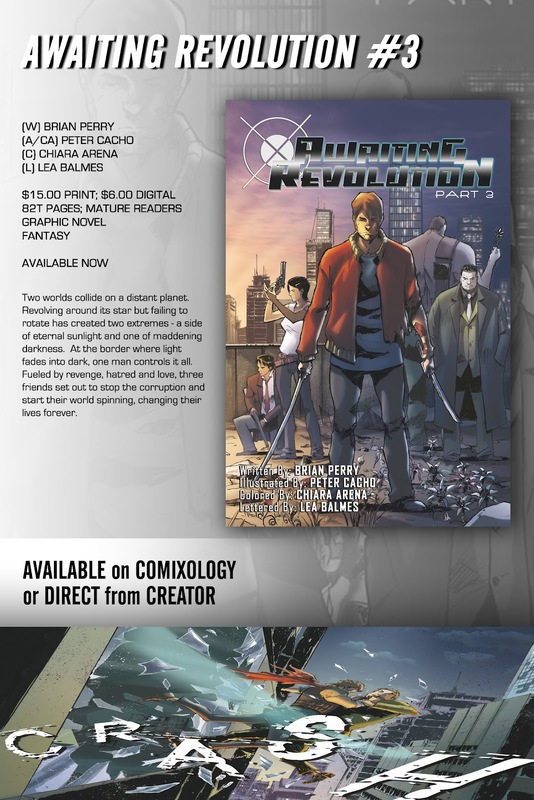 Now with 50% more indie awesomeness! 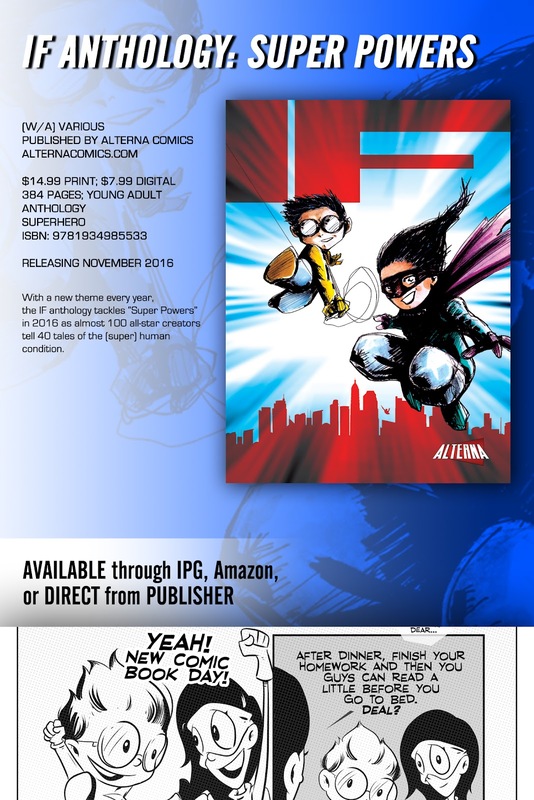 Make mine INDIE presents information and preview pages from some of the best indie comics around!